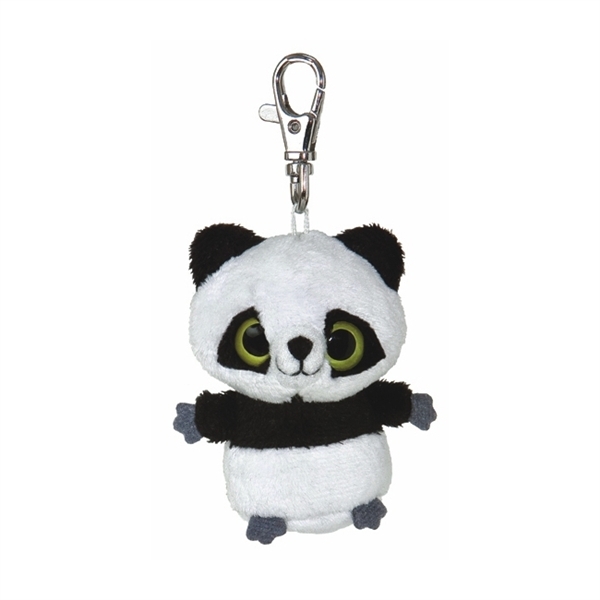 Bring the fun and magic of the YooHoo and Friends world to your life with Ring Ring the YooHoo and Friends Plush Panda Clip-On by Aurora! 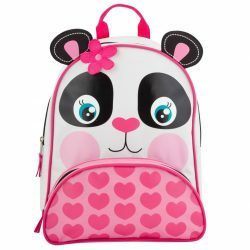 This little stuffed panda features a sturdy metal clip that can attach to your backpack, keys, purse, or belt loop. This cute and fun YooHoo and Friends character from the popular cartoon series can now be a part of your morning, afternoon, and evening with this adorable clip-on plush toy. 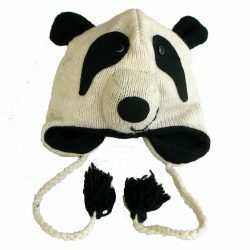 The plush panda is delightfully soft and features the lovable large eyes that are a signature of all YooHoo and Friends characters. 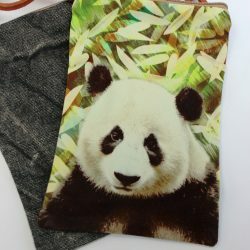 Measuring about 2 1/2 to 3 inches tall and made with lightweight materials, Ring Ring the YooHoo and Friends Plush Panda Clip-On makes it incredibly easy to keep your friends close! As an added bonus, you can interact with Ring Ring online at the YooHoo and Friends website which is loaded with fun games and activities. There is no cost for registering and no activation code is required. 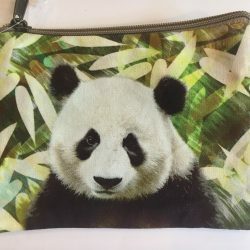 Just grab your little plush panda clip-on, hop on your computer, and let the good times roll!